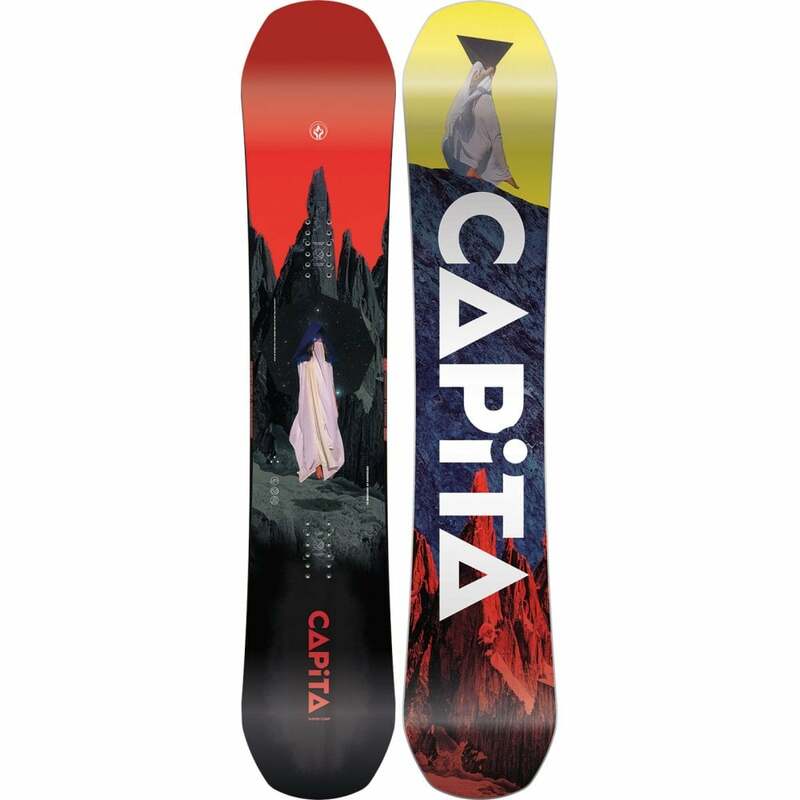 We only sell this board in-store. Please let us know if you need more information. 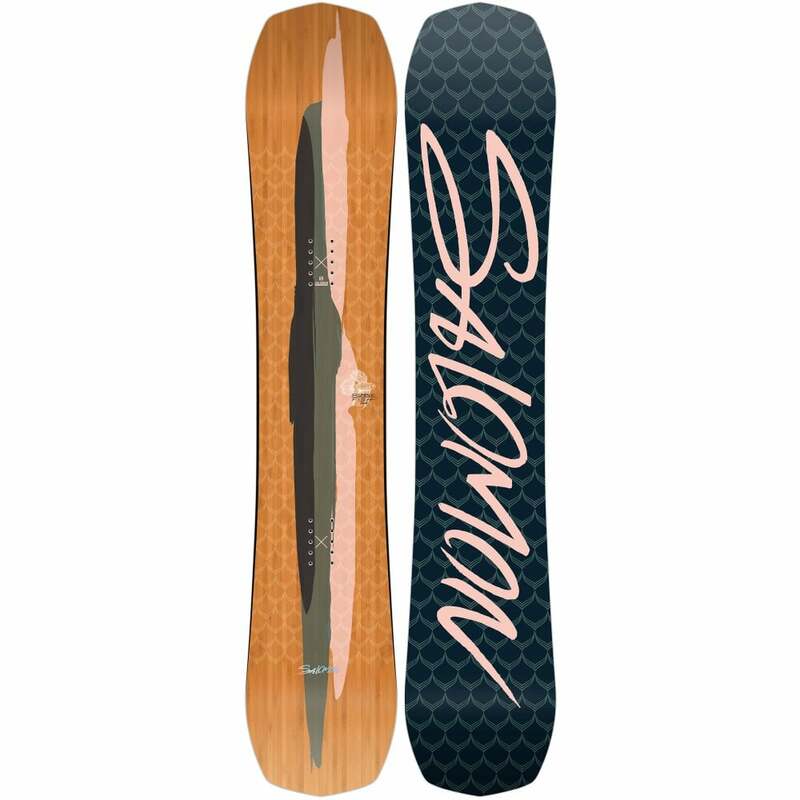 We have a demo Evolve GT Carbon and a Evolve Bamboo GTX board available in-store so let us know if you want to try before you buy. First off, don't think of this as a skateboard - it's way more like a snowboard than a skateboard! I guess it's because you don't push that it has a serious snowboard feel. 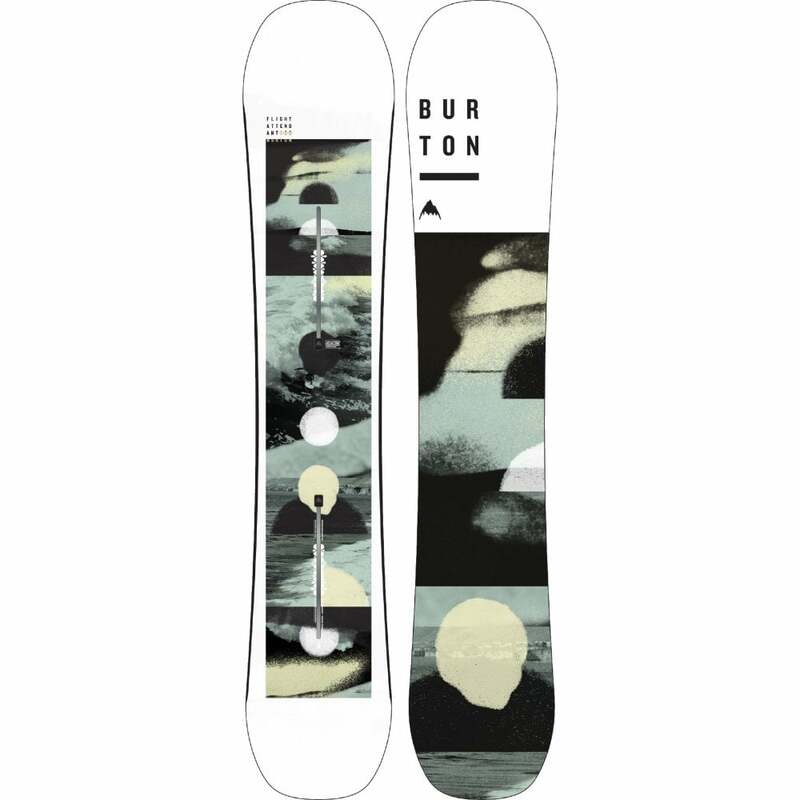 Gently pull the trigger on the remote and carve just like you do on your favourite snowboard. 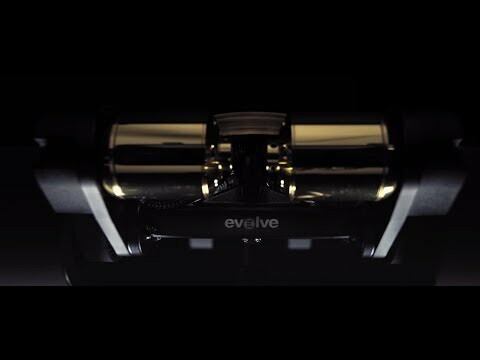 The powerful lithium battery provides about 30 miles on one charge and the the twin brushless motors provide 3000w of power letting you reach speeds of up to 26 mph. This '2-in-1' version on the Bamboo GTX comes with 2 wheel options, 7" pneumatic tyres for off-road and 97mm 76a skate wheels for the street, so wherever you choose to shred your board you're totally covered. 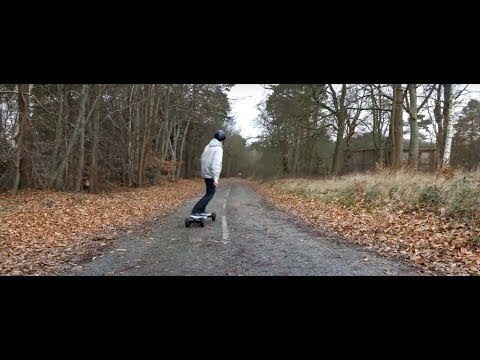 If you enjoy carving on your snowboard and are looking for something to give you the same sensation right here in the UK then come and demo an Evolve longboard, I promise you you will not be disappointed!